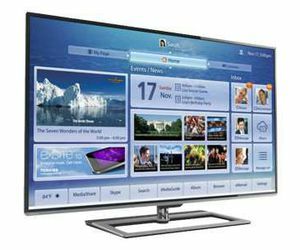 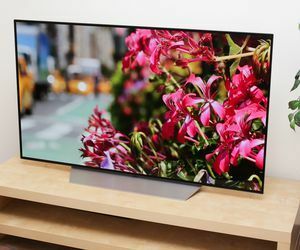 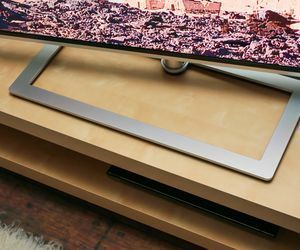 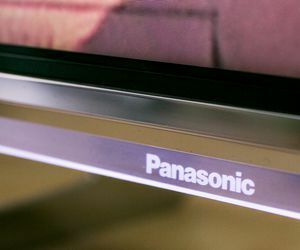 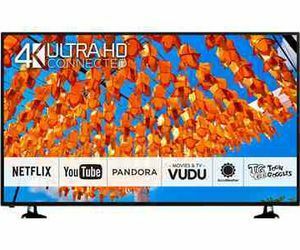 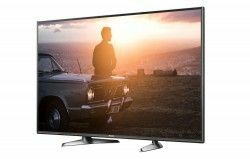 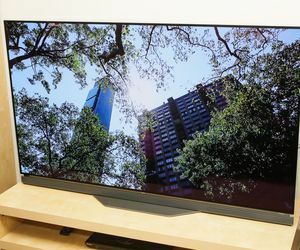 Compare specs and prices of the selected tvs Display format 4k, Type Smart tv and others side by side. 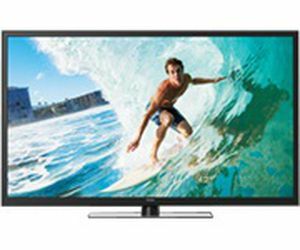 To get the comparison select two and more tvs and click "Compare" button. 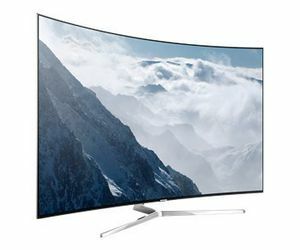 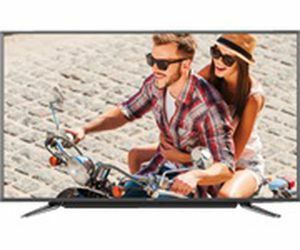 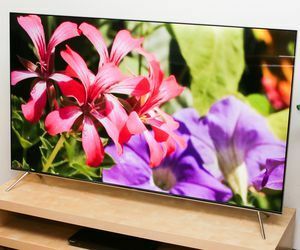 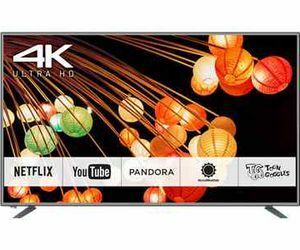 Do you want to buy the best tv with such specs: Display format 4k, Type Smart tv and others? 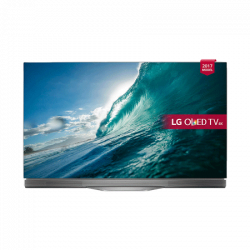 The device with the most powerful specification in the comparison will be the right choice.